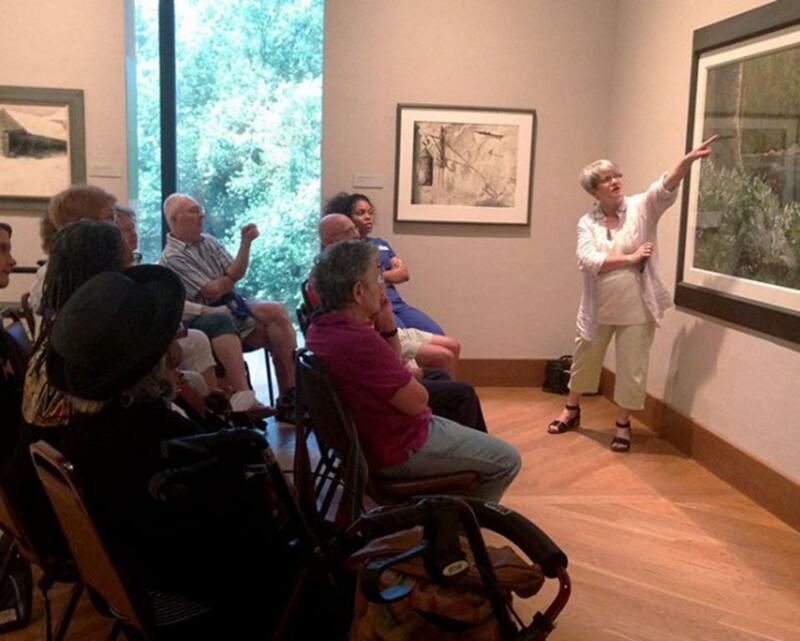 ARTZ Philadelphia joins with the Brandywine River Museum of Art to offer this popular program which welcomes a small group of visitors with dementia and their care partners to the Museum to view and discuss art in a supportive setting. ARTZ Philadelphia was founded on the belief that people living with dementia should be accorded the benefits of well-being and quality of life that others enjoy. 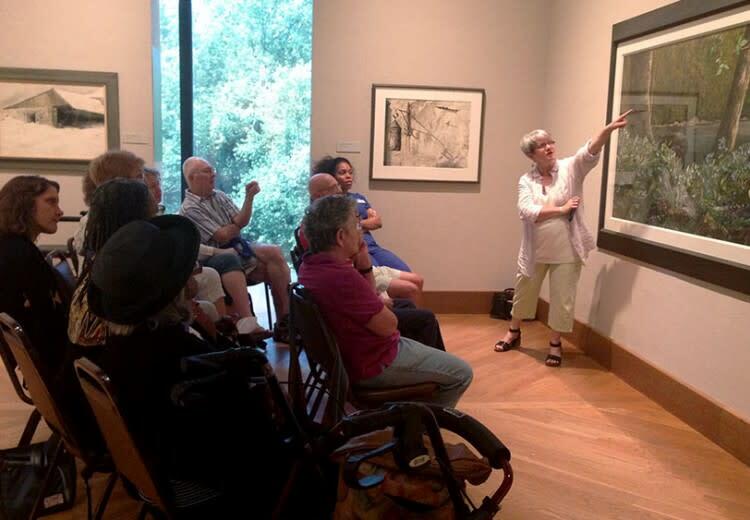 The Museum is pleased to partner with ARTZ to provide these cultural and creative opportunities.There is no charge for this program, but registration is required. To register, contact ARTZ Philadelphia at info@artzphilly.org or 610.721.1606. Space is limited; please register at least a week in advance.